“An entrancing storyteller with an unerring moral compass, Divakaruni has created a superbly well-plotted, charming, yet hard-hitting novel of family, marriage, and class, a veritable Indian Jane Austen novel spiked with racial prejudice and religious violence. 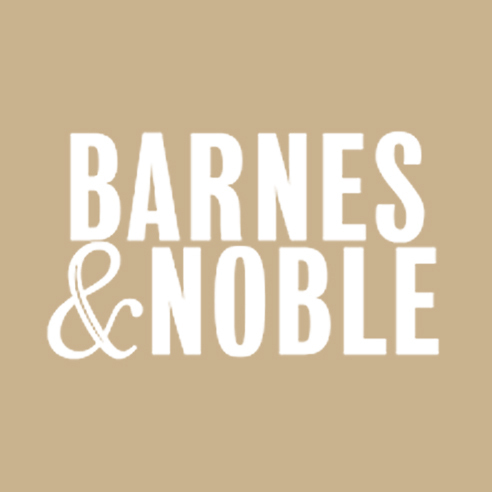 In American Book Award winner Chitra Divakaruni’s new novel, Oleander Girl (Simon and Schuster), a young woman from a distinguished and orthodox Bengali heritage falls in love with a man from a nouveau-riche business family in Kolkata, a city buffeted by the clash between the old and new ways of life. 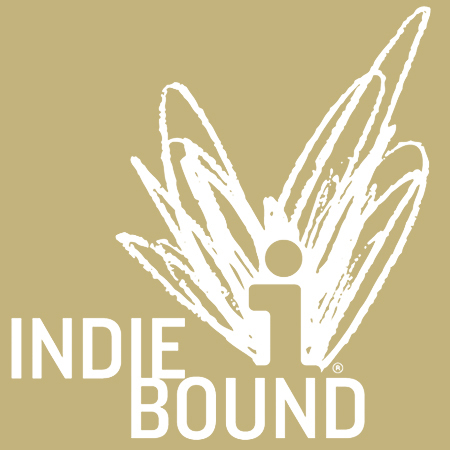 On the brink of marriage, she will discover a family secret which will shake up her sense of self, cause her to put off her wedding, and impel her on a journey to America that will ultimately transform her in ways she cannot imagine. 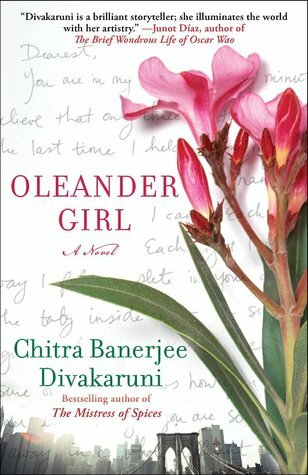 Set in 2002, in the fraught world of post 9/11 America and in an India torn apart by the Godhra Riots, Oleander Girl is an examination of the consequences of intolerance and the cost of desire.